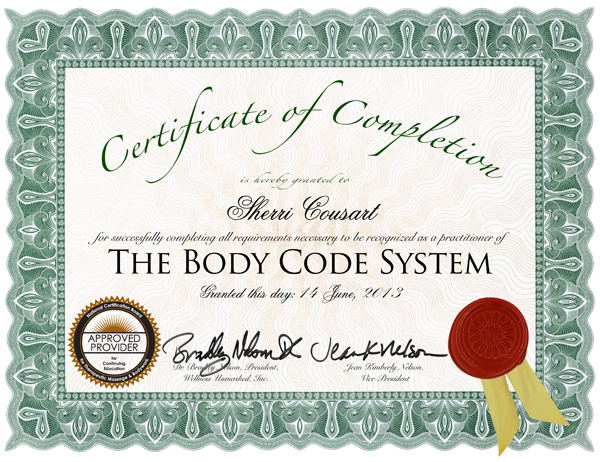 The Body Code System is an advanced System that gets to the root cause of any underlying, hidden or secret imbalance in our bodies, minds, spirits and relationships PLUS in any area of our lives (even animals too!) that create the causes for dis-ease/disease. This amazing System is a great preventer of diseases. 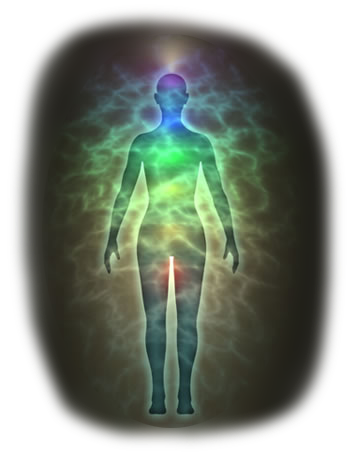 The energetic body, which is the ‘energy field’ of a body, is a template for the physical body. Scientists are now discovering more about the ‘energy field’ of our body. When our ‘energy body’ becomes imbalanced, it greatly affects our physical and emotional well being, causing pain, dis-ease, depression, anxiety, allergies, lowered Immune System, struggle and a myriad of other symptoms. 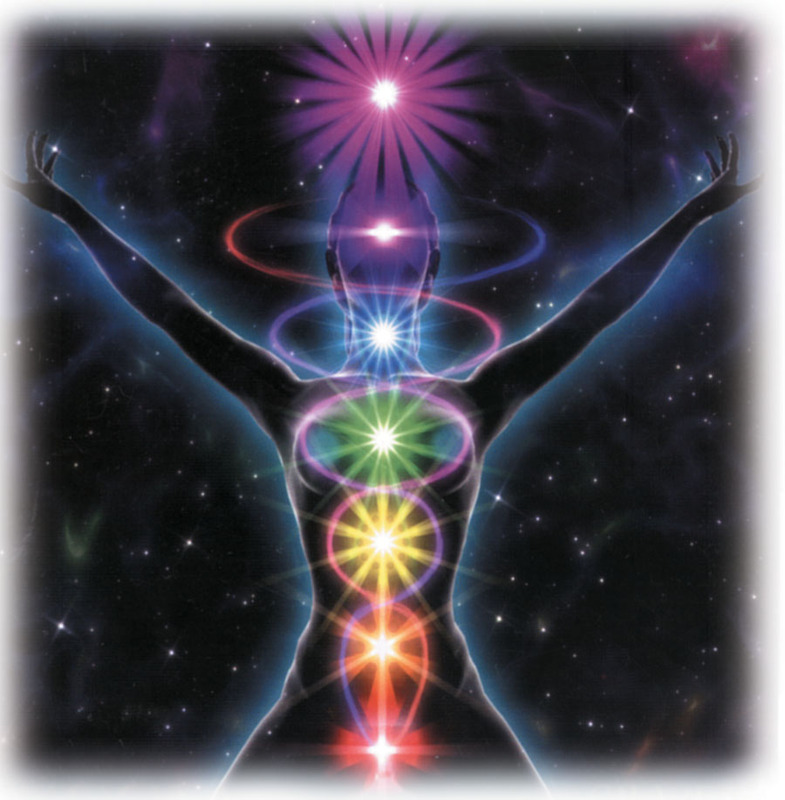 When these imbalances occur, it is due to emotional blocks and other insidious energies that get stored in the body and energy field, therefore, eventually causing disease. The Body Code gets rid of them. We tap into the Subconscious Mind to get instant answers to be able to accommodate you. In order for a person to become well again, these imbalances must be corrected and released. As a Certified Body Code Practitioner, I have had the fortunate gift of learning how to detect, release and/or correct these imbalances. Correcting these imbalances means going to the root of the problem and releasing any energies contributing to any underlying, hidden, secret and/or troublesome imbalances and health challenges in the body. Our bodies have their own Innate Intelligence to heal, if the conditions are right. This is what I do; I make the conditions right in the physical, emotional, mental and spiritual bodies! 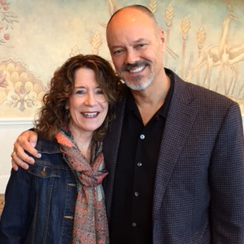 Dr. Bradley Nelson, founder of the Body Code System, believes that the body is made up of pure energy. In recent years, modern science is backing this fact up. This pure energy can be negatively influenced in a number of ways, and symptoms of these energy imbalances can manifest as a host of health issues. ENERGETIC: A myriad of negative energies such as Trapped Emotions, Heart-wall, Post Traumatic Energies, Mental Energies and Offensive Energies such as saboteurs, entities, curses and more that influence our realities in a negative way and that keep us from moving forward and staying healthy. TOXICITY: Heavy metals, free radicals, chemicals (from medicines to vaccinations, even childhood vaccines), environmental toxins, excesses of the elementals and even stress hormones that literally pollute our bodies and prevent us from getting well. CIRCUITS & SYSTEMS: Short circuits in the specific body’s Systems, i.e. Circulatory, Respiratory, Reproductive, Immune, Endocrine, Lymphatic, Nervous, Digestive, Urinary, Skeletal, Muscular and Integumentary (skin) Systems plus all Organs, Glands, Meridians, and Chakras, which make up our physical body can, if on over-load, cause low energy, shortness of breath, fatigue, dizziness, hormone imbalance, sleeplessness and more. 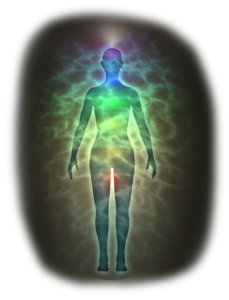 I can also assist you in reconnecting your Spirit’s organs/glands to your Physical Body and vice versa, if they are not communicating with one another, as well. We also work with Morning Sickness where there are any disconnections of the Mother’s body (and her support system) to Baby’s body (and Baby’s support system) and vice versa! PATHOGENS: Fungal, bacterial, viral, mold and parasites are detected and sometimes are not detectable in conventional tests. These pathogens inhibit our body’s ability to heal itself. Note: As a Certified Body Code Practitioner, I am testing for the’ energy field’ of pathogens. I can help ‘nip things in the bud’! I pick up the energies of any imbalance. For instance, a pathogen of mold could be from a past mold infection, and these ‘energies’ of mold will cause imbalances in the body, as well as the pathogen of mold itself. STRUCTURAL: Bones, nerves, muscles, connective tissue and organ/gland misalignments can be detected and corrected using the Body Code. I can also detect what has caused a structural imbalance. NUTRITIONAL: I can detect ph imbalances, dehydration, nutritional deficiencies, i.e. what your body needs to consume or to avoid and whether or not you are absorbing your supplements to assist your body to function at its peak! I can also detect any malnourishment even a Spiritual malnourishment! How I work is first by getting your permission to connect with you energetically; secondly, by asking questions to your subconscious, i.e. “What is the main underlying imbalance preventing you from financial success?” and/or ‘What is the most powerful and/or hidden imbalances causing pain in your body?” I ask specifically where the pain is! We can ask a myriad of questions to find any energy that may be stored in your body, in front of your body and in your energy field entirely and/or what is short-circuiting your body. This is just a brief example of how I work. We can also ask about any issue from Immune System problems, weight issues, depression, being alone, to any situation that is an issue for you – the list goes on! I work as a Proxy after getting your permission to connect with your energy, meaning that I can work anywhere in the world remotely from where I am, as I connect with you energetically and work on the phone, Skype and/or e-mail! I also e-mail you your results! 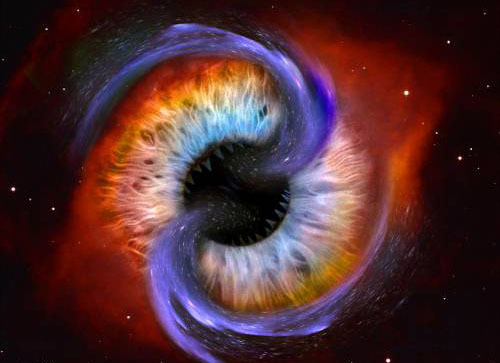 Through e-mail, I, again, ask your permission to proxy with you energetically, and then I work to remove what is energetically getting in your way. Body Code sessions are done over the phone, Skype and/or email. I work with people from all around the world using Skype and email.